Garage doors are nothing less than main doors. These also ensure the similar kind of safety as you can get from the primary door of your house. Moreover, most of our daily usage are equally through the garage door as the main door. Therefore, if something goes wrong with a garage door, you have to pay attention to it immediately and get it fixed. We, at Complete Overhead Door, can help. We bring you the sales, installation, as well as repair of garage doors and electric openers. We are a family owned and operated, completely insured and licensed company. With our high-quality products, efficient service, and affordable prices, we have been able to gain a solid reputation in and around areas like Allen TX, Carrollton TX, Coppell TX, Dallas, Flower Mound, and Fort Worth. So, if you are looking for an experienced and reputed garage door repair service, we can be a great solution for you. Here, we have gathered 3 things you must lookout for in the repair services of your garage doors. Take a look. Firstly, you should look for professional expertise in a garage door repair service. You should check the quality of the training, knowledge, and experience owned by the technicians and staff. Next, you should always pay attention to the sort of customer service they provide. 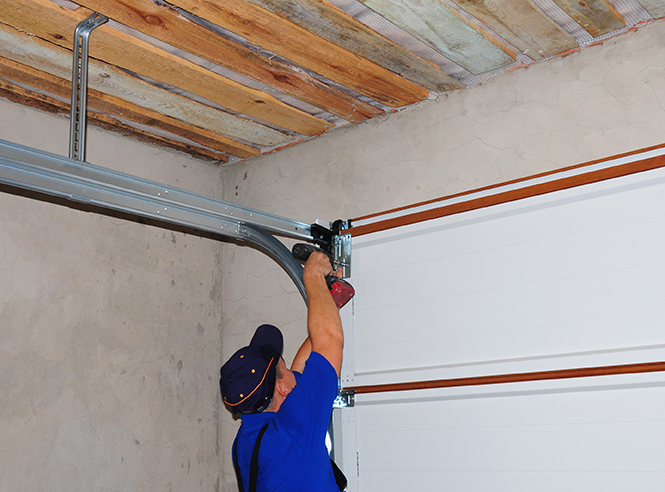 Garage door issues can be an emergency as it is a matter of your security at home. So, you must know whether this repair service is available for emergencies 24×7 or not. Lastly, you should also keep an eye on the amount of money charged by the company for repairing your garage door. Compare the rates in the market to see if you are being charged correctly. If you think that we can provide you with 3 of these essential things, then you can call us at 817-482-1957 or 972-412-6069 now.